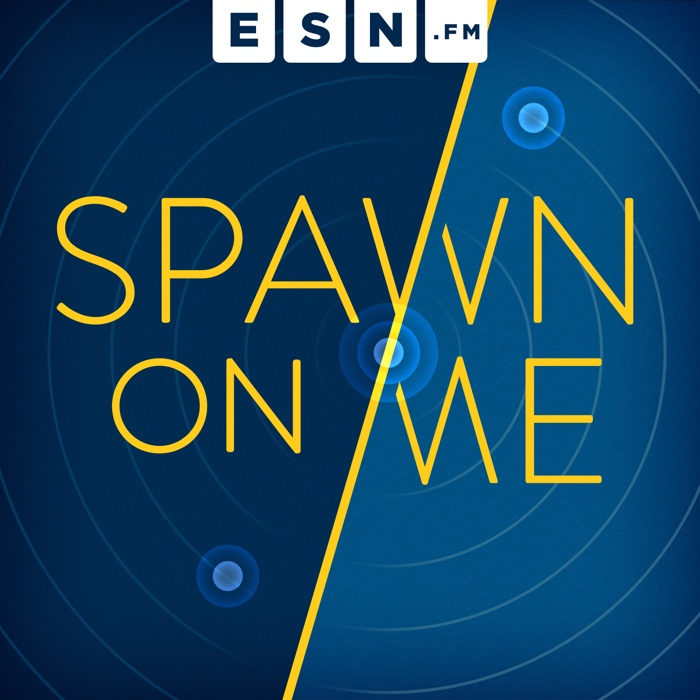 In a very special episode of Spawn On Me, Cicero's partner, Kristen Kiple visits Brookago! She talks about her journey to becoming a video game player, what it means to be a mom and what lengths she was willing to go to impress Stubby Stan! We jump into our impressions of the Destiny 2 reveal. Finally, we get a new #Stubnostication...from Kristen? !